Lavender is possibly one of the most important essential oils to keep on hand. With its multitude of uses and its light, floral, powdery aroma, it can be beneficial in virtually every room of the house or office. Lavender is collected through a method of steam distillation from the flower of the plant and its main constituents are linalyl acetate and linalool. The most notable qualities of lavender are also the qualities that encouraged its use by civilizations as far back as the Romans and Egyptians of ancient times who used it as perfume, in cooking, for relaxation, and bathing. 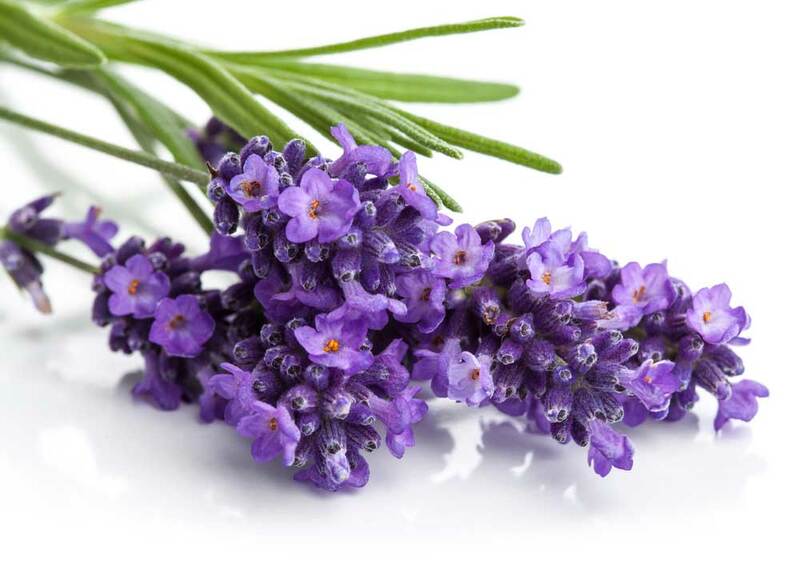 In cooking, desserts, baked goods, and marinades can receive a flavorful twist by the addition of lavender. It also helps to soften citrus flavors. In four fluid ounces of your favorite drink, adding a drop of lavender essential oils can help to reduce feelings of anxiousness. As a freshening agent, water can be combined with lavender in a spray bottle and dispersed into the air, in your car, on mattresses, in linen closets, and more. Skin irritations can receive a measure of soothing and relief by topical application of a couple of drops to the affected area. At bedtime, encourage restful sleep by applying a small amount of lavender to the bottoms of your feet, your bedding, and/or your pillows. This essential oil combines nicely with rosewood, rosemary, thyme, pine, lemon, clary sage, citronella, bergamot, and more. Avoid contact with sensitive areas such as inner ears or eyes. If you are under a doctor’s care, nursing, or pregnant consult a physician before using. Always keep out of reach of children. Some individuals with sensitive skin may have reactions to certain essential oils, including lavender.